Such tremendous love He gives! Thanks for sharing, Robin! I am so anxious to read this book! I follow this blog via E mail. My favorite quotes change but right now it is the scripture Psalm 30:5 “His wrath, you see, is fleeting, but His grace lasts a lifetime. The deepest pains may linger through the night, But joy greets the soul with the smile of morning.” (The Voice). Thank you for sharing this wonderful verse, Jackie! I appreciate you following my blog! I love the NIV translation of Jeremiah 29:11. 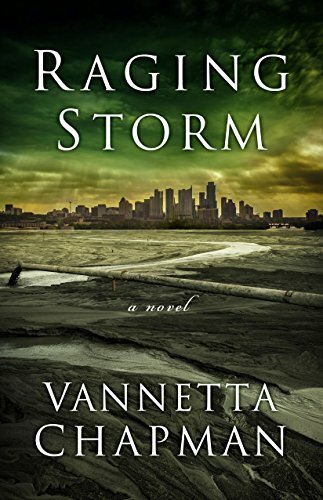 I am very much looking forward to reading Vannetta’s book. Love these quotes you’ve shared, Connie! Thanks so much for following my blog and sharing the giveaway! The Bible is my favorite book of quotes! 🙂 Thank you for sharing this powerful verse, Melanie! For God so loved ME!! is my favorite too.. Yes! Thanks for sharing, Deanna! One of my favorite quotes is the one I have on my website: “Success is a journey, not a destination.” I don’t know who said it, but it inspires me. Thanks for the giveaway. 🙂 This series sounds interesting. I’ve shared your giveaway on Pinterest, Facebook, and Twitter. So true! 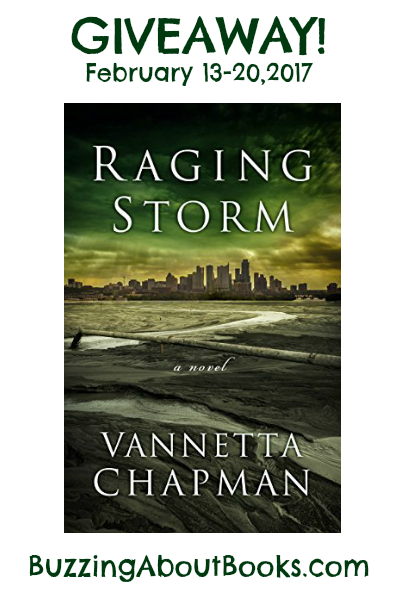 Thanks so much, Loraine, for sharing the giveaway! That’s a great verse! Thanks for sharing, Phyllis! Wonderful words to live by! Thanks for sharing and following my blog, Donna! Not a quote but a bible verse that speaks to my heart is Philippians 4:13, I can do all things through Christ who gives me strength. Would love to read this book. I follow your blog by e mail. An inspiring verse, indeed! Thank you, Maryann, for sharing and following my blog! “You can’t out give God”. Yes! Thank you for sharing this inspiring verse, Holly! Such a comforting verse, indeed! Thanks so much for following my blog and sharing the giveaway, Trixi! Another great verse for strength and comfort! Thank you for sharing, Deana! There are many Bible verses that strike home, but the slogan that keeps me going is: God don’t make junk. So many wonderful scriptures that come to mind. One of my favorites is He is perfecting ALL that which concerns me. The book of Psalm is one of my favorites! Thanks for sharing, Caryl! Thank you for sharing the giveaway and following my blog, Caryl! Hi, One of the verses that speaks to me is: Psalms 23: The Lord is My Shepherd, I Shall not Want. Lari, lari@procunier.net. I love the 23rd Psalm! Thank you for sharing, Lari! The first book in the series really leaves you hanging! I’m looking forward to reading how the characters progress and how society continues to responds to the prolonged power outage. It is such a compelling series! Thanks for visiting, Amanda!